Step inside a legendary revival at The Watergate Hotel, a luxurious urban resort located along the banks of the Potomac River. Here, modern design blends with an iconic landmark to redefine luxury. A place where travel and business are occasions worth celebrating, attention to detail is the standard, and intrigue can be found just beyond every curve. Our prime address near Georgetown offers ease of accessibility, near popular DC attractions, with plenty of options for business and leisure travels alike. 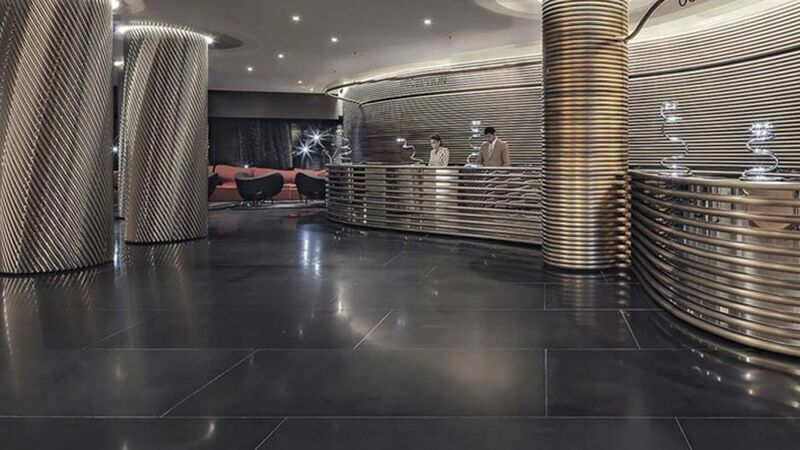 With impeccable service and superior amenities, The Watergate Hotel is the perfect blend of luxury and unparalleled convenience, all within the nation's capital. Our name is synonymous with the country's biggest political scandal. The Watergate, however, was controversial from the start.